Fully improved commercial lot in between the Post Office and Library! Look straight down Johnson Way right through the open courtyard to this showcase lot. 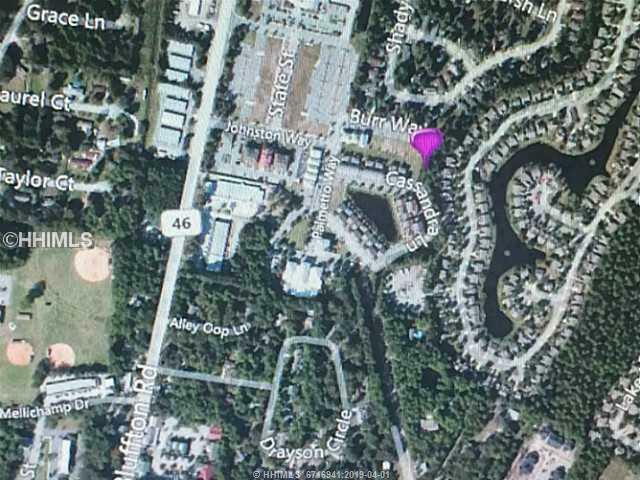 Located in Bluffton's hot old town." Large lot with possible owner financing. abundant parking.